Support so you don’t feel overwhelmed. Sylvia might not have worked in a busy marketing department, but the sentiment rings true. Sure, we know we should make our materials resonate with the audiences who receive them. But sometimes there just isn’t enough time to dedicate to the task. Marketing Gallery . . . 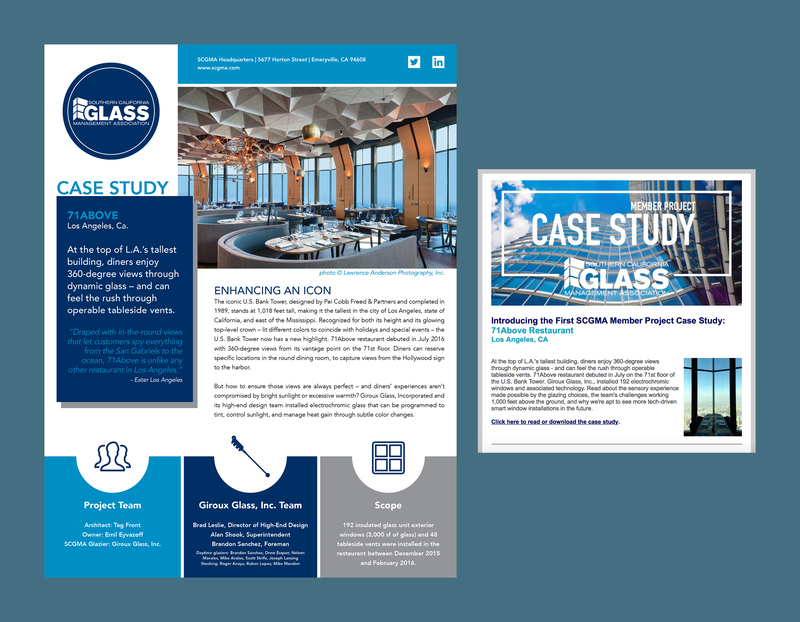 When the Southern California Glass Management Association saw the materials AGW developed and wrote for the Architectural Glass Institute, the association engaged AGW to develop and write a series of project case studies and create an email marketing program, both of which launched in 2016. 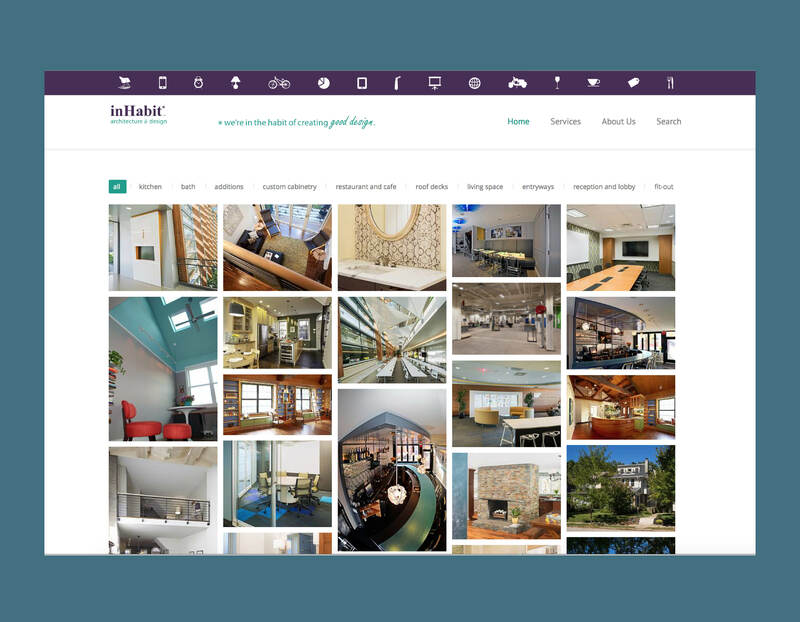 AGW Communications provided content development and writing for the inHabit, LLC, website, which launched in early 2015. Frequent collaborator Panda Concepts provided website design and programming. 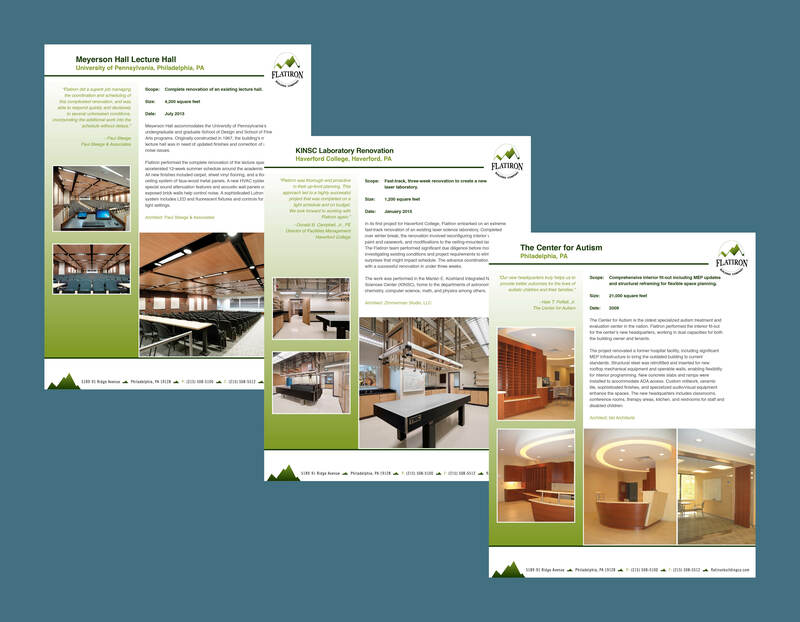 Since 2008, AGW Communications has provided outsourced marketing and graphics to Precis Engineering, for materials as varied as project-specific brochures, advertising, and award submissions. Pictured is the Morphotek Pilot Plant, which won a 2013 ISPE Facility of the Year Award for Sustainability. 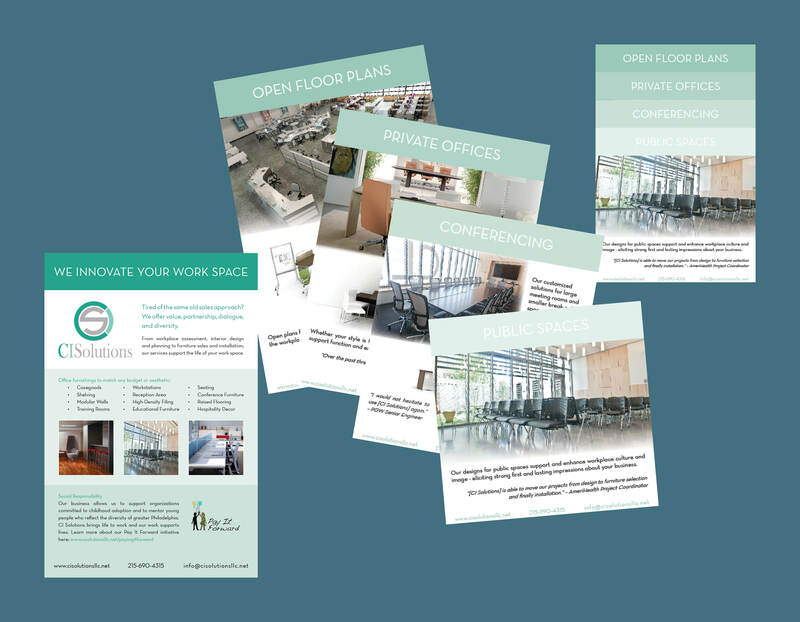 AGW Communications collaborated with the team at CI Solutions, LLC, to develop a concise package of collateral materials. The layered sheets highlight different services and furnishings the office interiors firm provides. 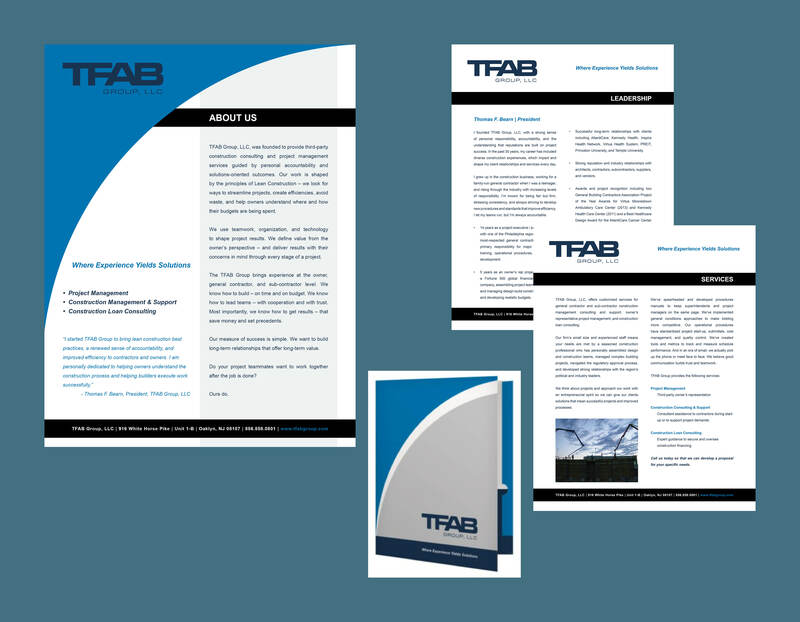 AGW Communications has worked with TFAB Group, LLC, since the company's inception in 2014, providing graphic design and writing for identity and marketing collateral materials and developing a comprehensive communication strategy. 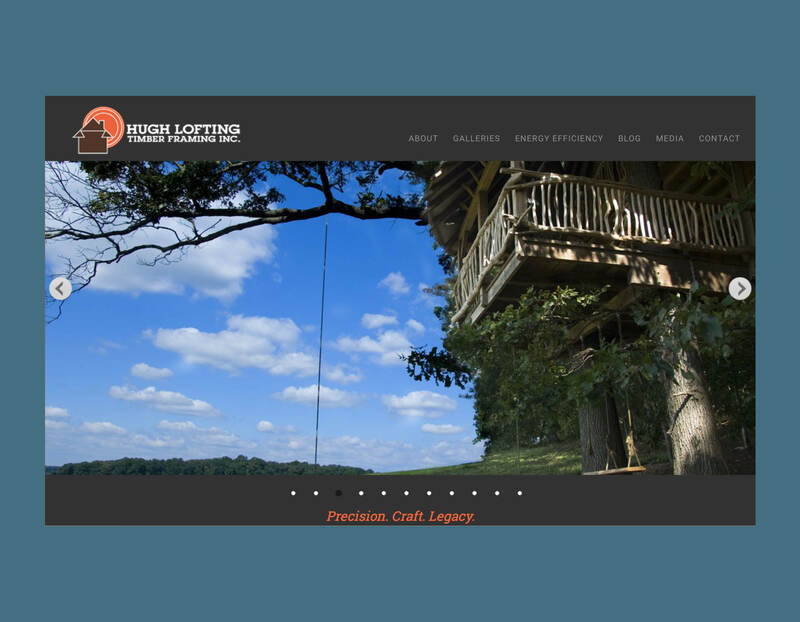 AGW Communications provided content development and writing for the Hugh Lofting website, which launched in early 2015. Frequent collaborator Panoptic Design provided website design and programming. 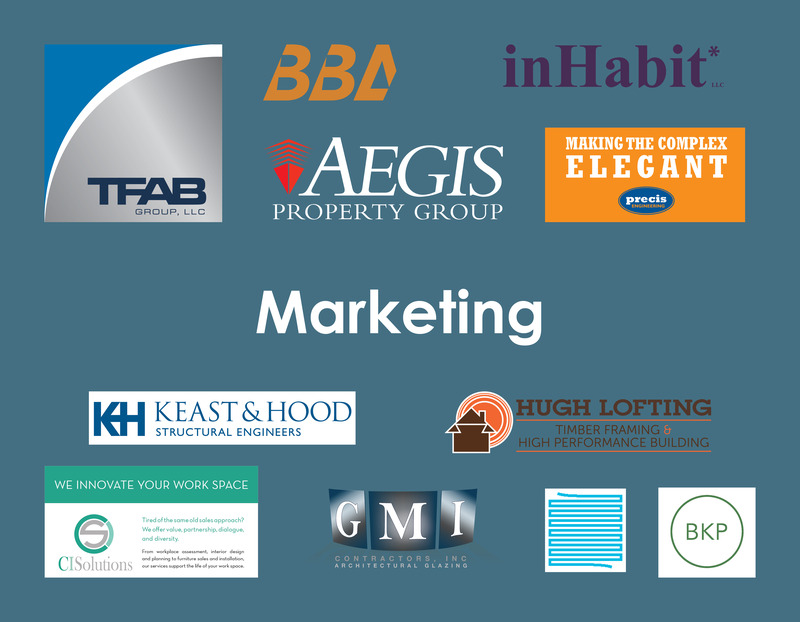 AGW Communications has worked with BKP since 2009. 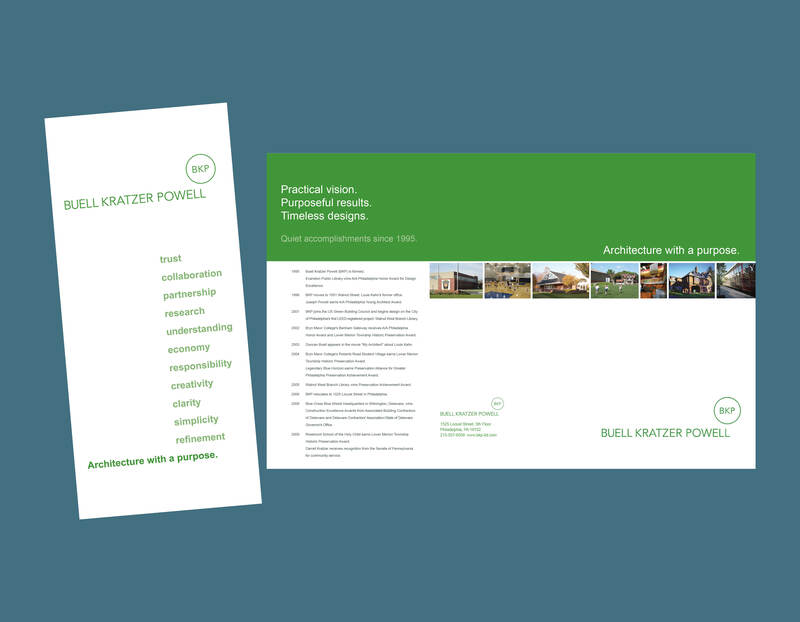 Following completion of a communication plan with detailed client and colleague feedback, AGW developed a series of marketing materials designed to highlight the firm's pragmatism and creativity. 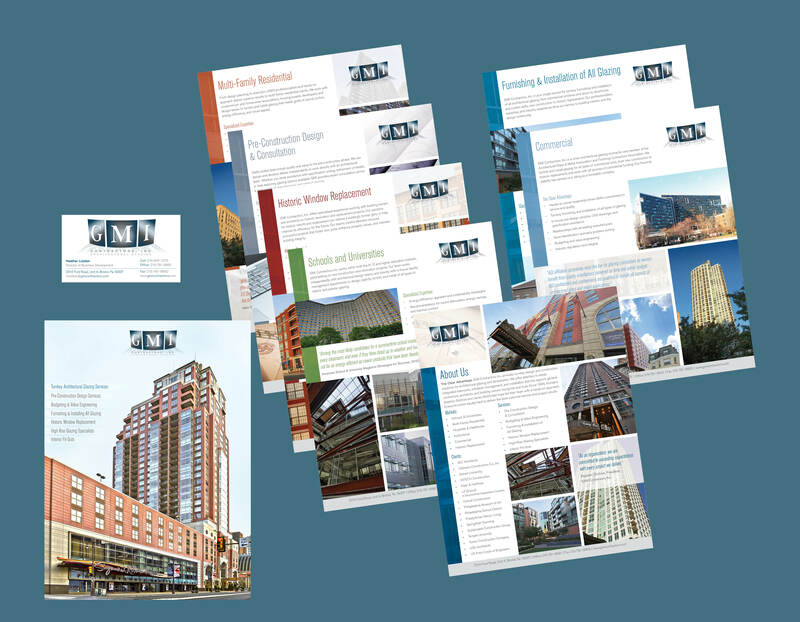 In 2013, AGW Communications was engaged to design a single-page project profile sheet for Flatiron Building Co. Over two dozen sheets have been created to highlight the construction company's projects. AGW remains on call to create new sheets as projects are completed and photographed. 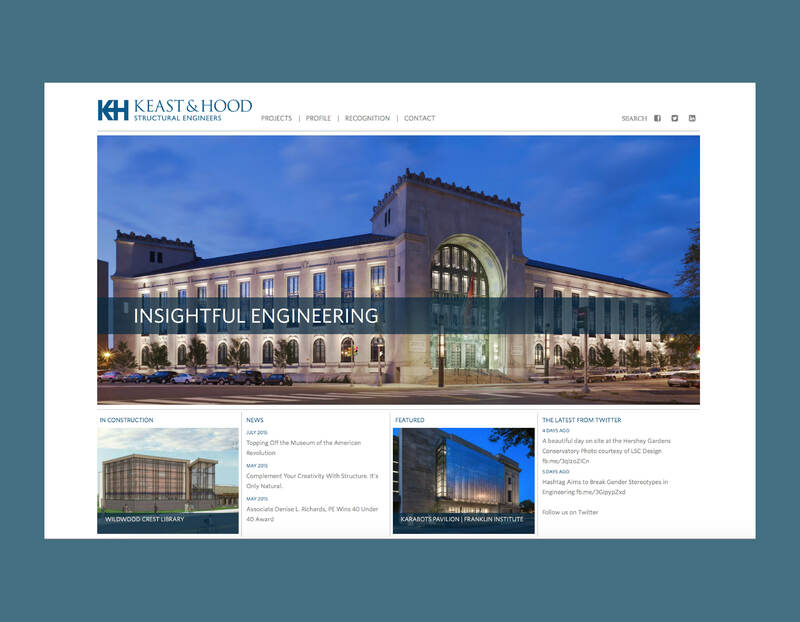 Amanda Gibney Weko has worked with Keast & Hood since 2003. She provided all content development and writing for the structural engineering firm's award-winning website, which debuted in 2015. 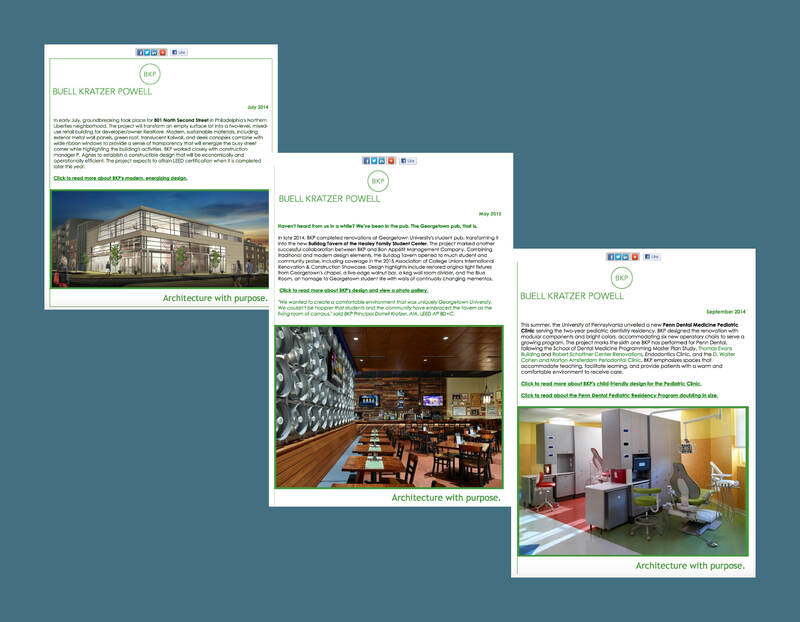 AGW Communications designs, writes, and distributes BKP's monthly email campaign using Constant Contact. The blasts regularly double national open-rate statistics and have led to significant media coverage for the firm. The clean design features limited text and high quality images. 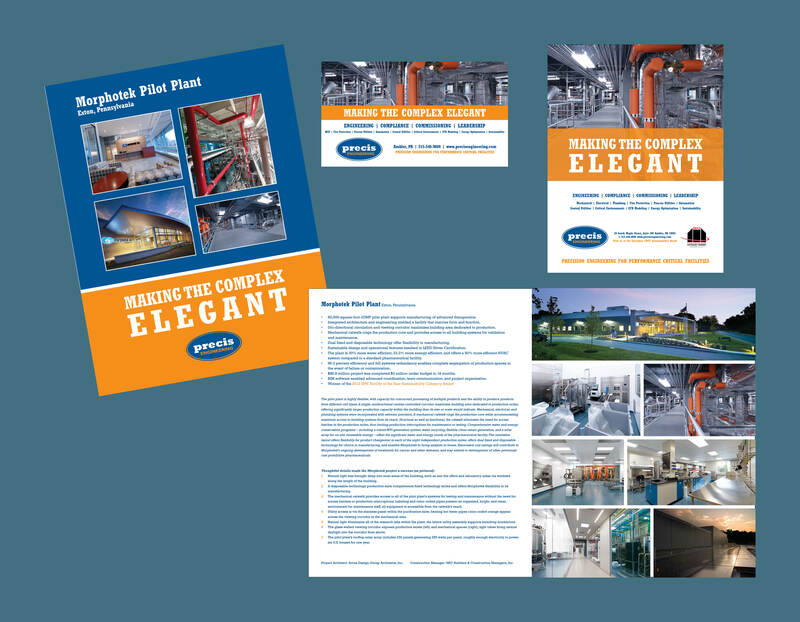 AGW Communications was hired by GMI Contractors to write content for a series of new collateral materials. When the graphic designer for the project was unable to complete the assignment, AGW also finalized the graphics and coordinated production. "Amanda has made a big impact on our business as well as our approach to business. She is a trusted advisor and a key partner in the Precis team."